When you want to head out for a meal and enjoy the view, you need to find a great restaurant on the water. 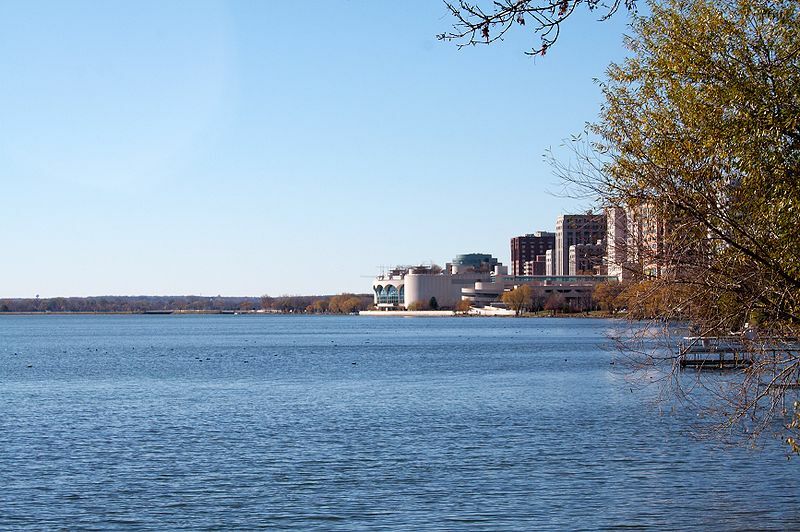 Madison offers plenty of great waterfront dining spots perfect for a date, meeting up with friends or taking the family out. Here's a look at some of the top spots you can enjoy on the water. A great choice on the marina, The Mariner's Inn offers great steak and seafood to enjoy on the northern side of Lake Mendota. It's a great spot for the sunset and offers plenty of ambiance. 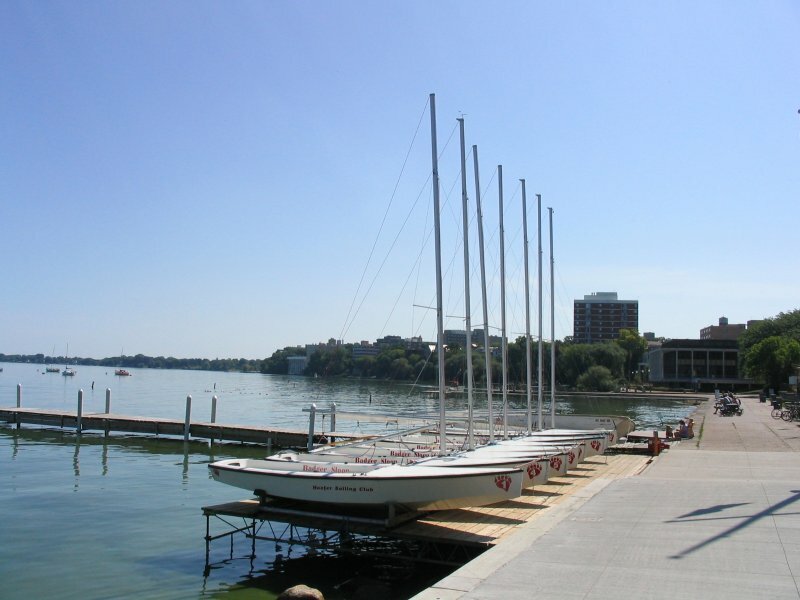 Found on the Yahara River at the northern end of Lake Mendota, this spot offers casual dining for lunch and dinner. They are known very well for the Mother's Day brunch, as well. Found at Monona Terrace, Lake Vista Cafe is a bit of a hidden gem. It offers a wonderful view, great food and it sits atop an architectural masterpiece designed by Frank Lloyd Wright. Another spot found on Lake Mendota, Captain Bill's offers plenty of great seafood in the perfect setting. Enjoy crab cakes, lobster and so much more as you gather around the fireplace outside. Found on Lake Monona, this is an old favorite and very family friendly. Paisan's has the classic checkered table cloths and a beautiful patio for dining. Enjoy the authentic pizza and pasta dishes, along with the Porta salad here. Another great spot, especially if you love oysters, is Sardie. They have a great oyster happy hour from 4pm to 6pm and bistro-style dining with American and French fare on the menu. The brunch on the weekends is quite amazing, too. A casual spot serving burgers, brats and fried fish, The Boathouse is known for the great selection of craft brews. It's an excellent spot with pier side service. If you want to actually dine on the lake, from April through October, you can take a chartered cruise on Lake Monona or Mendota on Betty Lou. You'll enjoy buffet service, a bar and some of the best views. Dining waterfront is a great choice for a romantic night out, time with friends or just taking the family out for dinner. Choose from any of these restaurants and you're sure to have a great time.